Good Morning. Clouds then some sunshine for Monday with highs in the low 60s. Tuesday will be sunny and warm with highs in the mid 70s, but rain will end the day. Complete forecast details on meteorologist Richard J. McCollough, M.Ed. DailyWeatherPodcast™ Celebrating 40 Years in Broadcasting (1979-2019), Weatherfieldcast™ and Facebook. A.M. Fog. Becoming Mostly Sunny. Mild. Mostly Cloudy. P.M. Showers. Warm. 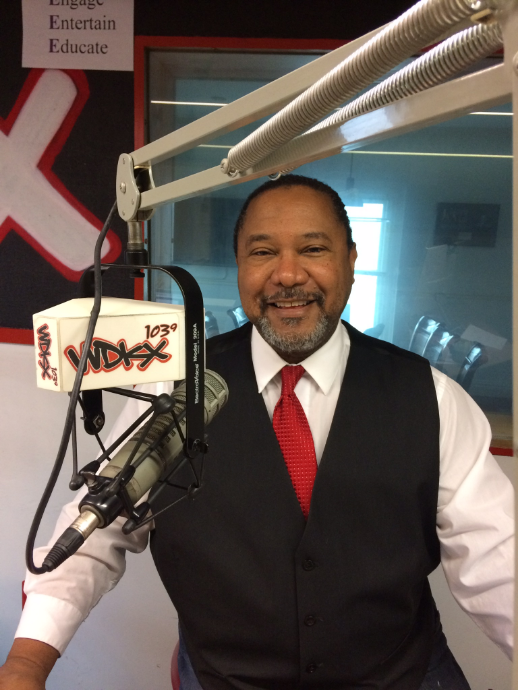 Follow me on Face book & WDKX for the latest Watches & Warnings…(Storm Totals) and the complete 7-Day Forecast. 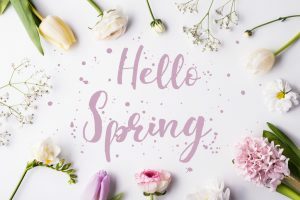 Hello spring phrase and flowers on a white background. Studio shot. Flat lay.